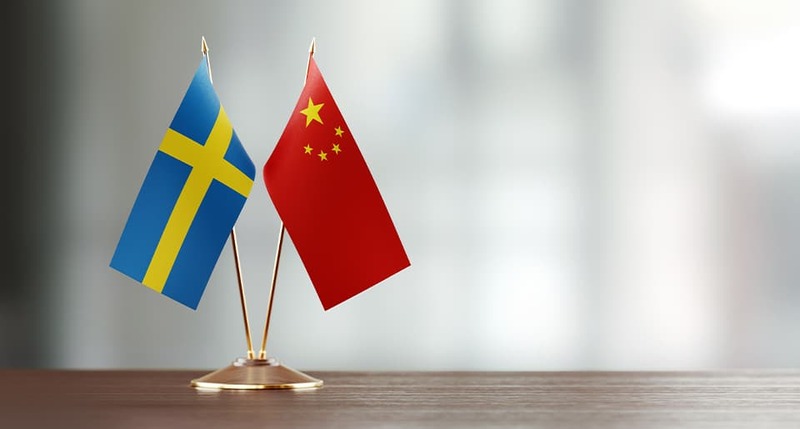 The Swedish Research Council (VR) is contributing SEK 5.9 million to STINT’s Joint China-Sweden Mobility programme for the period 2019–2022. This means that a total of SEK 15.8 million is granted to 30 projects, which is an increase from previous years. In total, 105 projects have been funded since 2015. STINT’s Chinese partner, the National Natural Science Foundation of China (NSFC), finances the Chinese participants at an equivalent level.